Since the founder's oldest daughter Amy is in a wheelchair, we have first hand knowledge of the needs of our disabled guests. Stagecoach has been designed and built to be fully handicapped accessible. This gives us the unique ability to offer a completely barrier-free vacation to all disabled travelers and their families. 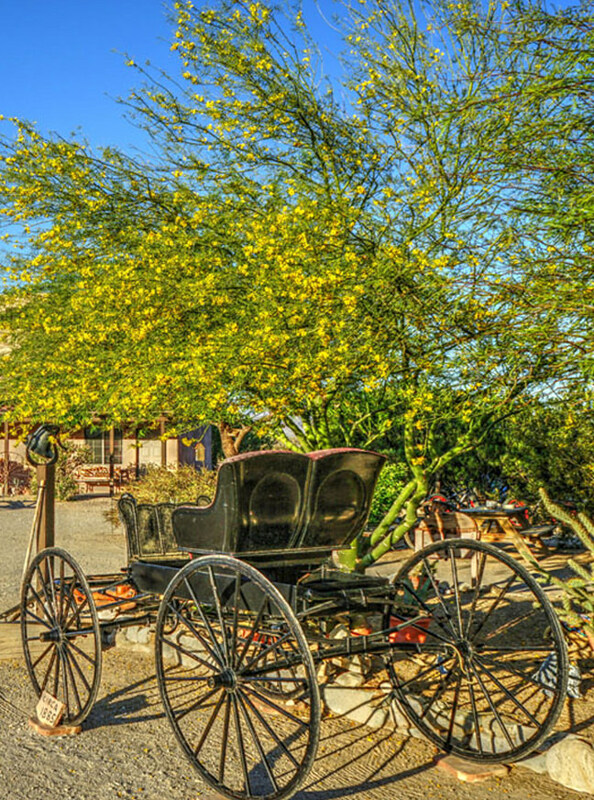 Stagecoach Trails has been a pioneer in offering this unparalleled travel opportunity to all our guests with special needs. All buildings and outdoor areas were built with the disabled concerns in mind. We took extra care to assure there are no barriers anywhere at our ranch. •Wheelchair accessible restrooms •Features for the Disabled •Our guest rooms and bathrooms are larger than the current accessibility codes call for with either roll-in showers or ADA tubs and hand held showers in each one. •Our lodge and dining room have plenty of room for wheelchairs to move about freely •We also provide accessible riding equipment so that everyone has the ability to participate in our riding program if they so desire. Depending on their ability, our disabled guests can choose to experience a ride in the desert or a ride in our arena. We want to give our disabled guests, along with their families, the opportunity to enjoy not only the horses, but also the great outdoors without any barriers. The swimming pool and hot-tub was also built with wheelchair accessibility in mind. We have a special interchangeable chair lift so everyone can enjoy both. The ranch was created so that the accessibility will be subtle, not obvious. We want everyone, able-bodied and disabled to feel welcome and enjoy the ranch.